You're a professional photographer! 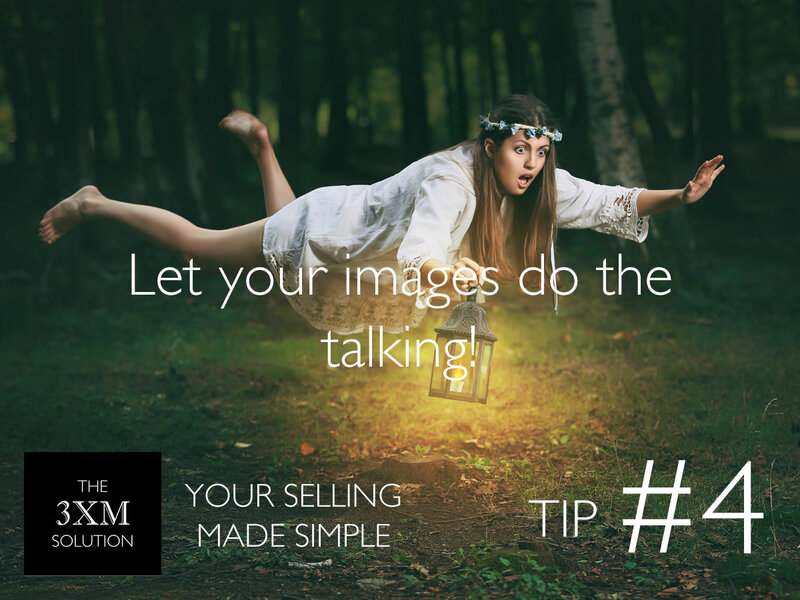 So your images should do the selling for you. People respond better to images than they do to text. So use your images. Keep your text off the image where possible (use the status piece instead to include text) and remember if you want to promote a post on Facebook there must be less than 20% text in the image.